FORT WAYNE, Ind. 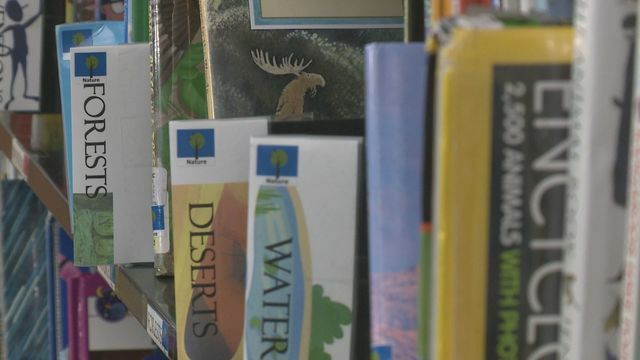 (WANE) - After nearly 2,000 Allen County residents petitioned the library to stop getting rid of books, officials are ready to meet with some of those concerned citizens. Thursday at the monthly ACPL board meeting, dozens of petition-signers asked for an evening meeting open to the public. They want the board and library officials to answer questions and respond to concerns about recent library practices and policies. This all started after a library employee expressed concerns to a local newspaper saying one point four million books were purged. In an exclusive interview, the library director told us that didn't happen because some items were miscounted. The actual number is unclear. "We are happy to entertain public input and for this to be a very transparent process which we've tried to have the entire time, Stephanny Smith, Community Engagement Manager, Allen County Public Library, said. "This also means that the public needs to engage in that process and participate." There isn't a set time or date but board members want it to take place in the next two to four weeks.